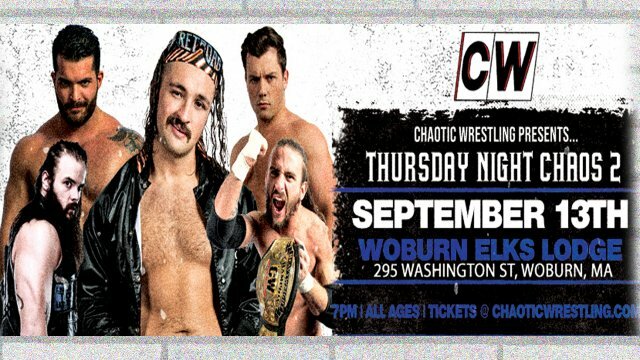 Chaotic Wrestling is a Professional Wrestling company based out Massachusetts, USA. 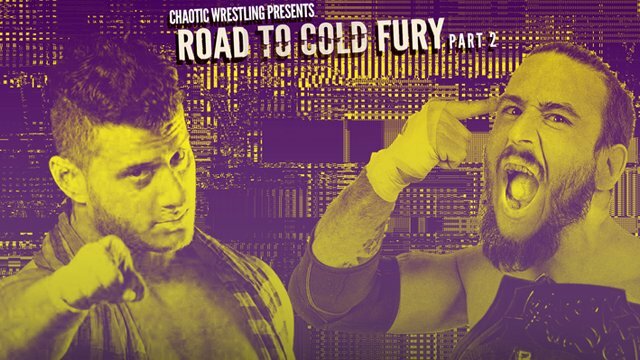 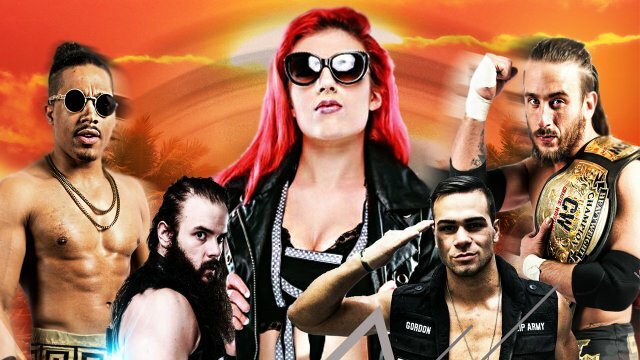 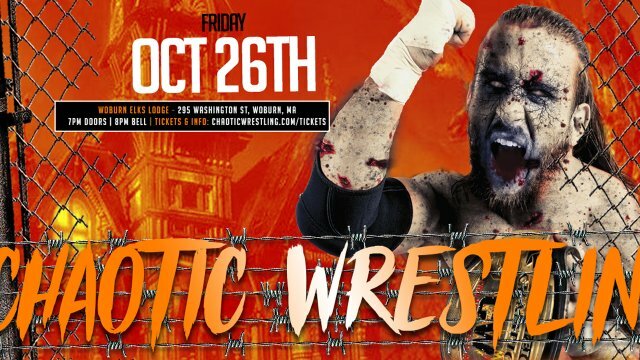 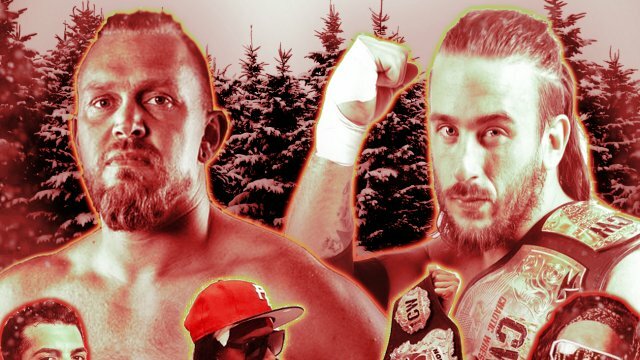 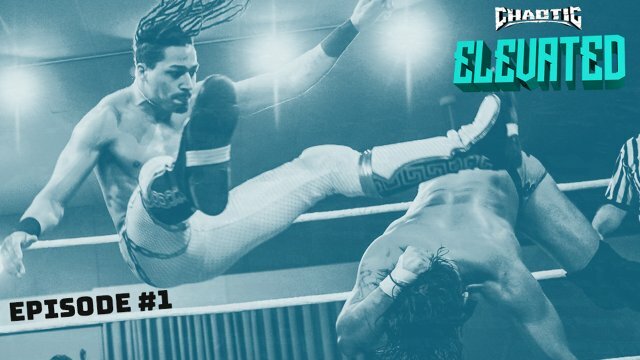 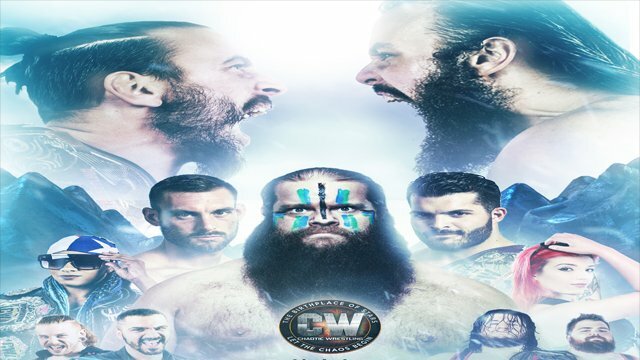 Promoting live events since its launch in September of 2000, Chaotic Wrestling is positioned at the top of the New England wrestling landscape. 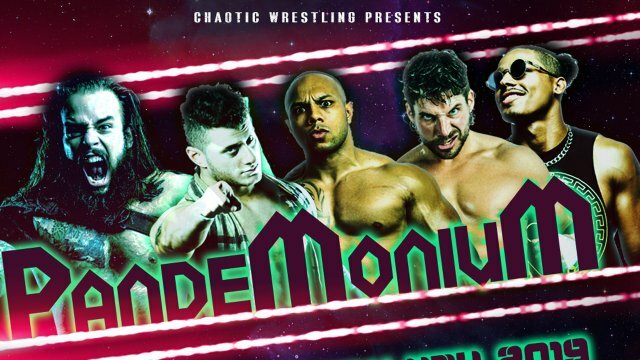 Known as "The Birthplace of Stars"; Chaotic has produced a number of the industry's hottest talents, such as Sasha Banks, Oney Lorcan, Kofi Kingston, Warbeard Hanson & many more! 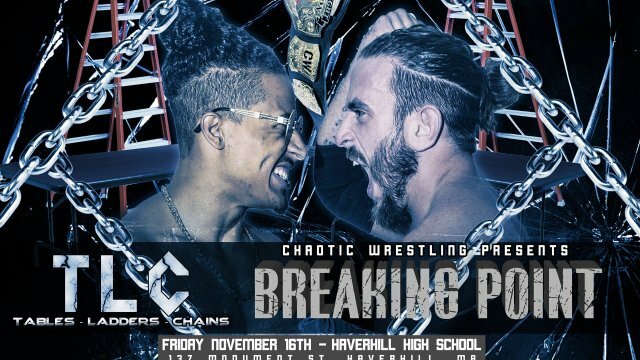 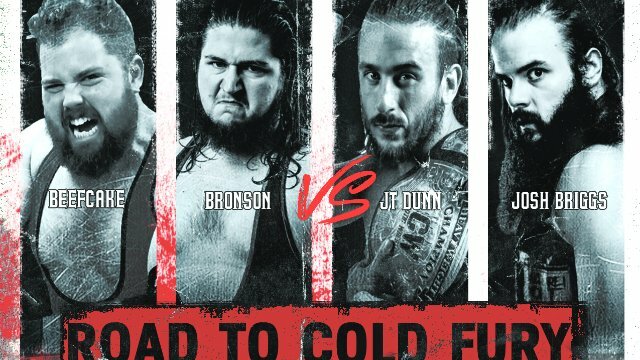 TLC: TABLES, LADDERS, & CHAINS!